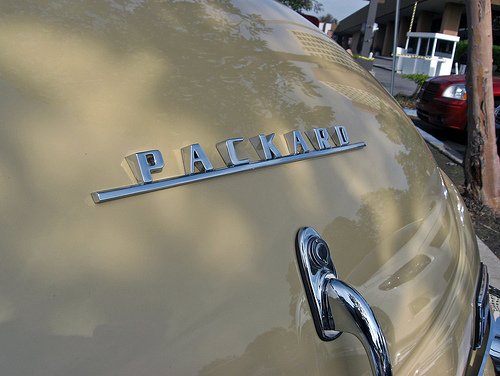 Between 1935 and 1956, the Packard Motor Car Company went from the top of the heap among American automotive brands to just another independent, struggling to survive on the scraps of the Big Three. 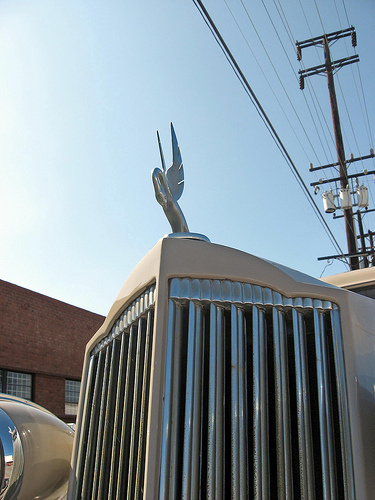 This week, we take a look at the Packard Clipper, the “bathtub Packards” of the late 1940s, and how the once-great automaker lost its way. 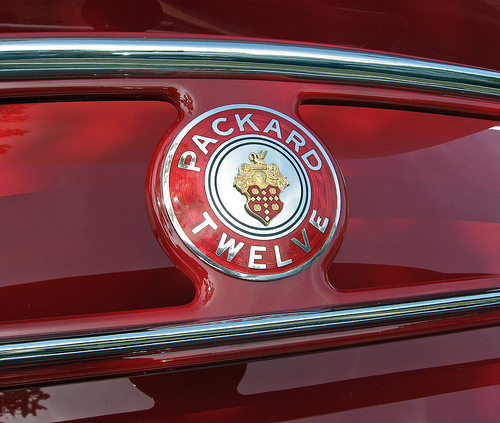 We also examine one of the company’s odder experiments, the 1948 Packard Station Sedan. The bread and butter of most modern luxury car companies is their “near-luxury” models, moderately priced but still expensive cars aimed at buyers who are enticed by the badge, but can’t afford the company’s real luxury cars. It’s big business today, but it’s not a new idea. 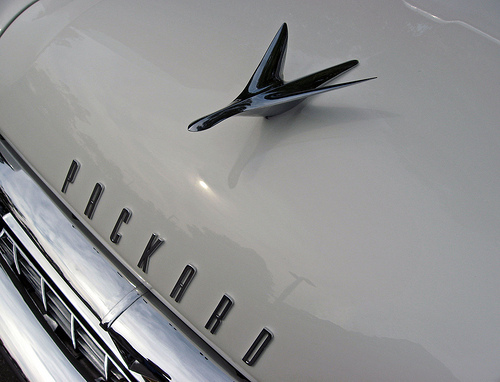 Back in the mid-thirties, beleaguered Packard jumped into the mid-priced fray with its affordable One Twenty — the car that saved Packard and set the stage for its eventual demise.